We thank you for the high number of visitors to our booth at the “Boot” 2019. 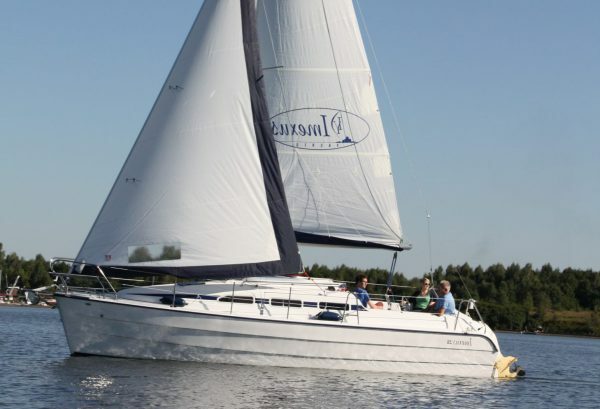 Experience the IMEXUS 28 from May also on the water and make an appointment for a test sailing. 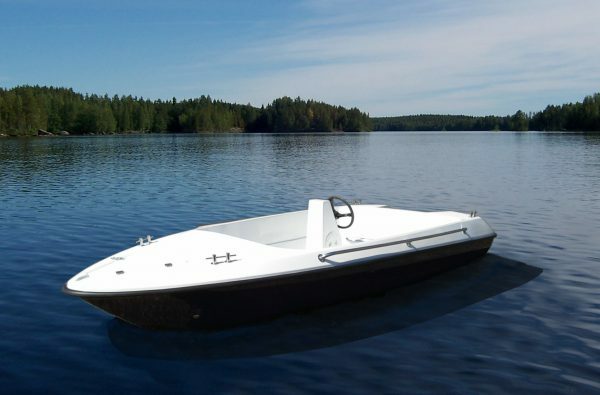 IMEXUS boats convince by modern design, easy handling and high comfort. IMEXUS yachts stand for solid craftsmanship and high-quality interior fittings. IMEXUS YACHTS stands for more flexibility and freedom on the water. 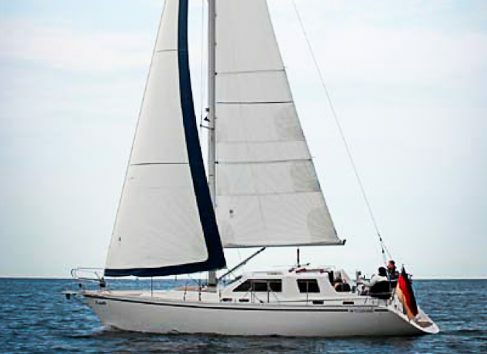 Every IMEXUS convinces with its spaciousness and plenty of storage space for nautical equipment. Every IMEXUS can be configured according to individual requirements thanks to a wide range of equipment options. 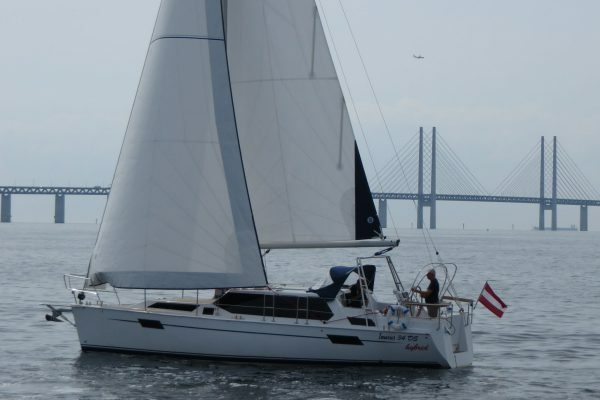 IMEXUS YACHTS attaches great importance to high quality and safety for all its products. worldwide, well advised and with high quality.